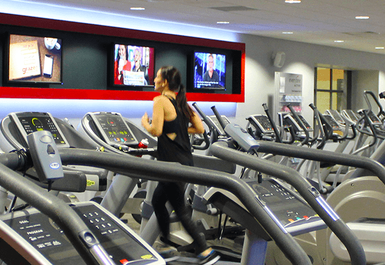 Horfield Leisure Centre is a fantastic venue in Horfield, Bristol and has recently been refurbished. The building itself is large and modern, you won’t miss it! 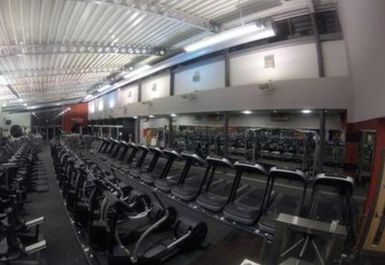 The gym in BS7 is incredibly spacious with sky lights making it a bright environment to workout in. 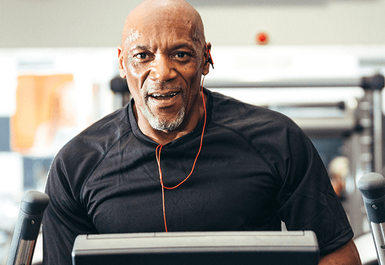 Whether it is cardio, weight, strength, or stretch training, Horfield Leisure Centre has all the equipment you would desire. 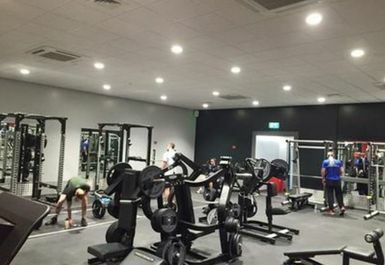 A separate weights room including squat racks, leg presses, kettle bells and more is available for weight and muscle training including resistance machines provided by luxury brand, Technogym. 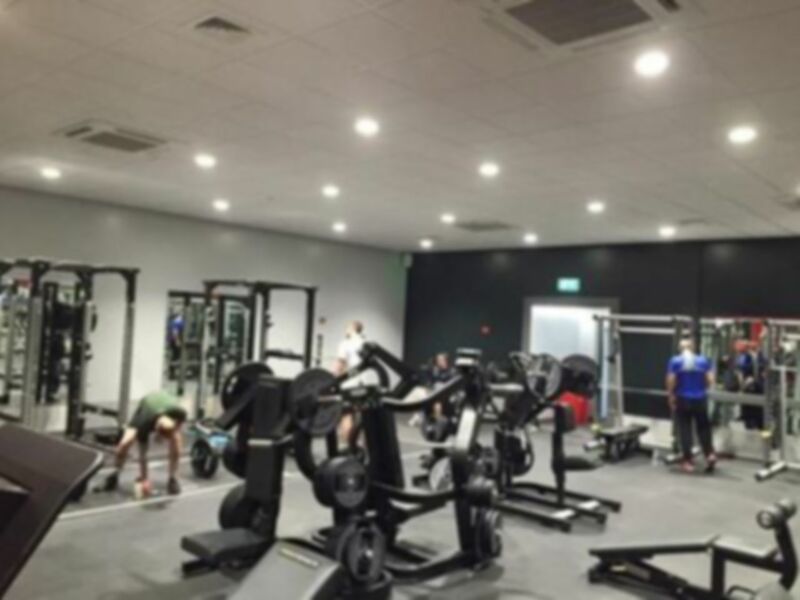 Therefore, you can be assured whether you are trying to work on your strength and conditioning or increase your stamina and tone up Horfield Leisure have something for you! There is a crèche available on site if you need to drop off your children, please call up ahead of your visit in order to arrange this. With a cafe in the gym foyer, you can refuel post workout. Towels can be purchased at reception, lockers are available throughout the centre. 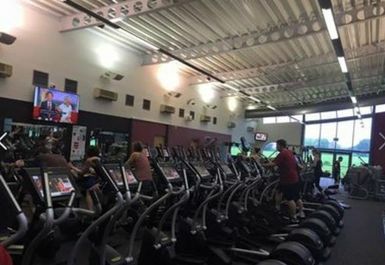 Horfield Leisure Centre is located on Dorian Road, which is adjacent to Horfield Common. The local area also has the Memorial Stadium which is home to the Bristol Rover Football Club! 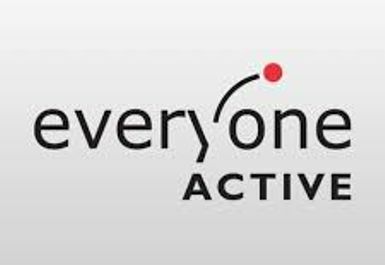 Staff friendly,lots of equipment and clean. 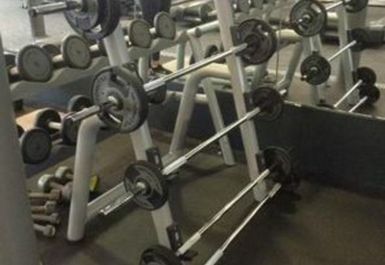 Good gym, first time I've visited. Lots of equipment and decent changing/shower facilities. 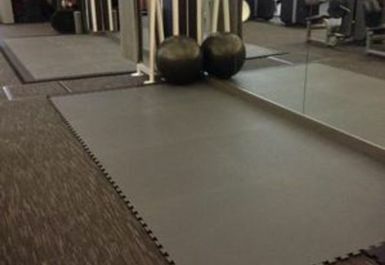 Good basic gym. Loads of equipment so no need to wait. Take a bottle though as no cups by the water machine. A council gym so not fancy but have everything you need. Never have to queue for a machine, wifi for listening to music and tv linked to tv so can choose what to watch. 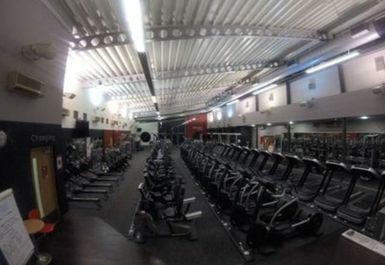 Big, friendly gym, with good range of equipment. Even when busy I had no problems queuing for kit. Be warned though - fill in the online registration before you go. I had to do it on my smart phone once at the centre, and it was a bit tedious, despite very helpful and friendly staff.